Jim Griffin is a Managing Director of Derivative Logic. Jim has over twenty years experience trading interest rate, currency, and commodity derivatives at major banks, including UBS, Wells Fargo, Wachovia, and Bank of Tokyo-Mitsubishi. 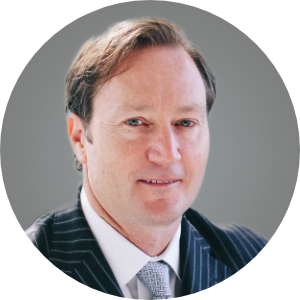 Jim has built and managed trading teams that provided bespoke hedging and payment solutions for clients in the energy, manufacturing, technology, commercial real estate, and entertainment industries. Jim holds an MBA in Finance from the University of Southern California, and a BSBA in Finance & International Economics from the University of Arizona.